Langford is the urban core of the West Shore, also known as the Western Communities. We are a young, growing community of over 25,000 with ambition and a modern, West Coast style. With all that Langford has to offer residents, there is no better place in which to live the lifestyle of your choosing than the City of Langford. 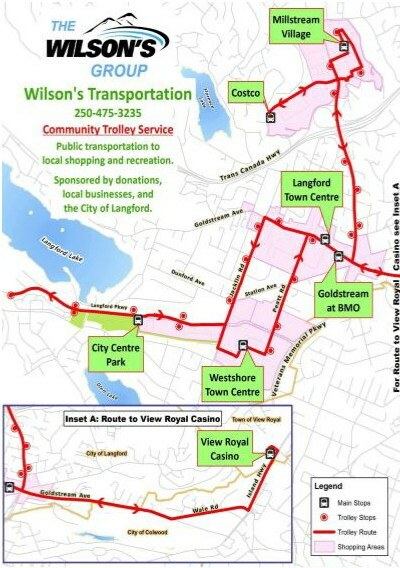 The City of Langford is a bustling community nestled in the foothills of Mount Finlayson. 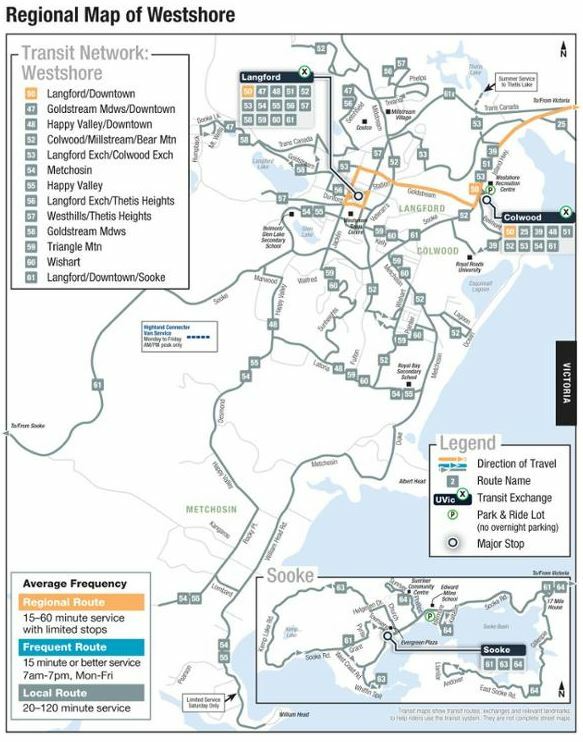 Langford is one of several West Shore municipalities and borders the District of Metchosin, the City of Colwood, the Town of View Royal, the District of Highlands, and the Juan de Fuca Electoral Area of the Capital Regional District (CRD). We are the commercial centre of the West Shore and feature many of the amenities that neighbouring municipal residents seek. To become West Shore’s business heart Langford has attracted large retail and wholesale stores, light industrial companies, and dozens of small businesses with our streamlined re-zoning process and ever-growing consumer market. 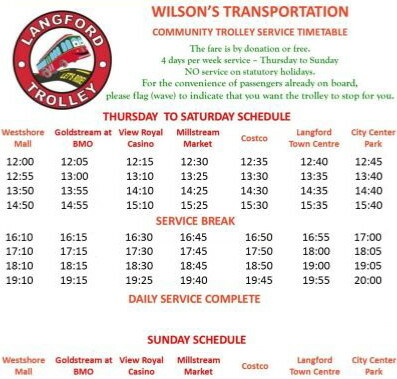 Langford’s population is flourishing: with population growth at 19.2% between 2001 and 2006 – mostly from in-migration from other Island communities – Langford is the fastest growing municipality in the CRD. Business and population growth has allowed the city to invest in community development. Beautifying our city streets and creating more recreation options for our residents, indoor and outdoor, are just a few of the City’s public projects made possible by our increased tax base. Located on the southern end of Vancouver Island, Langford enjoys warm, dry summers, and mild, wet winters with a frost-free season of approximately 202 days. Langford’s spectacular views of West Shore and Victoria, the Juan de Fuca Strait, and Olympic Mountains are visible all year long.